We are Stereo USA Plus, and we have everything you need to turn your ride into a rolling concert or even a portable movie theater. 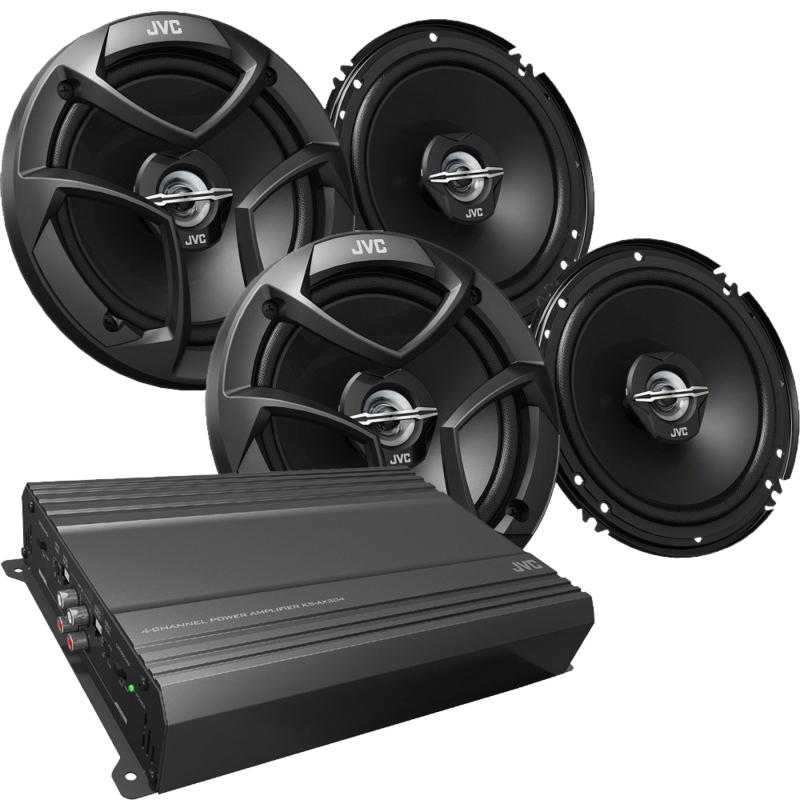 Whether its amps, alarms, subs, door speakers and components, flip down and headrest tv monitors, stereos and flip outs, rims, accesories, you name it and we got it. We offer the best prices around and we will guarantee you customer satisfaction, we also offer financing! Come stop by today and check us out! 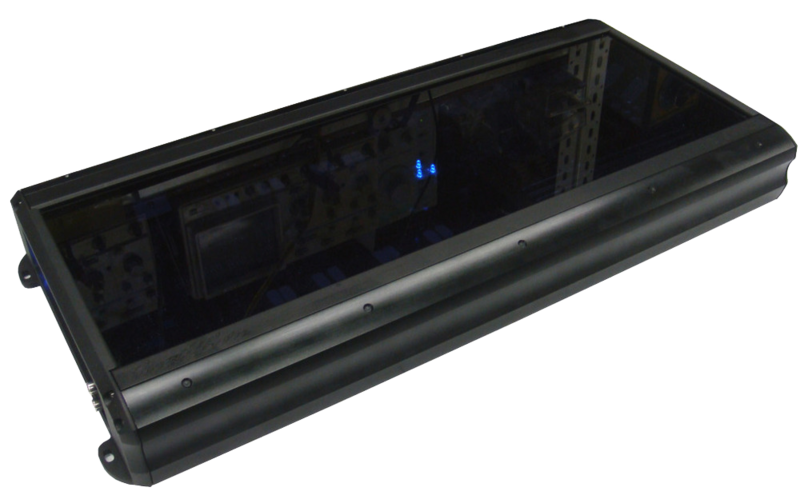 The performance Amplifier can be used as part of a complete Cello System, or in conjunction with other speakers, electronics, and cables. 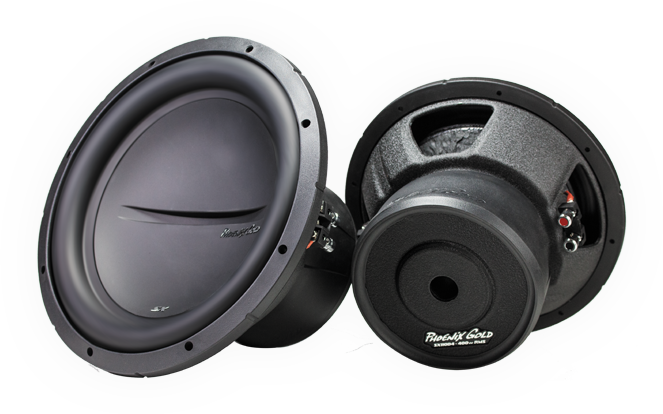 High quality component amp system that increases music signal to the speakers for a better sound. 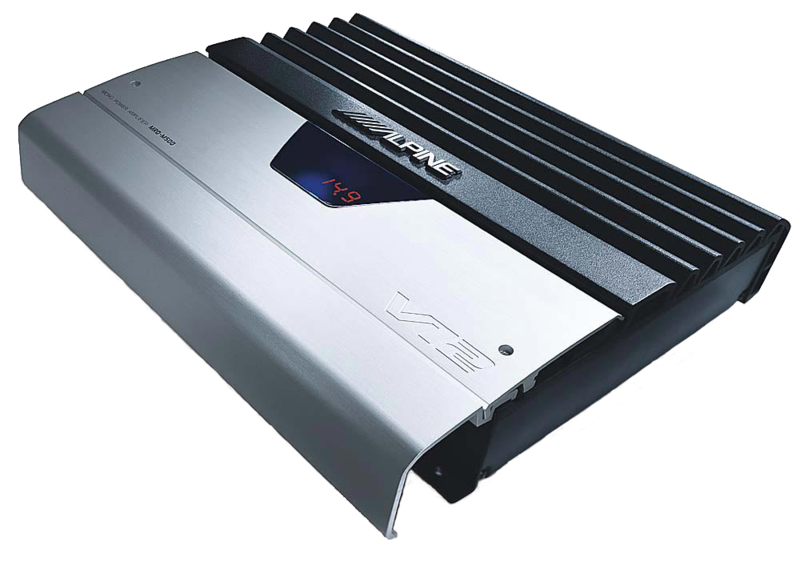 Give your car’s audio plenty of sound boost with Power Amplifier. Unmatched quality and industry standard performance. There’s always room to improve, and move onto bigger and better things. Your parts can be swapped once you need an upgrade!